The collaboration between a local historical society and third graders at Salem Twp. 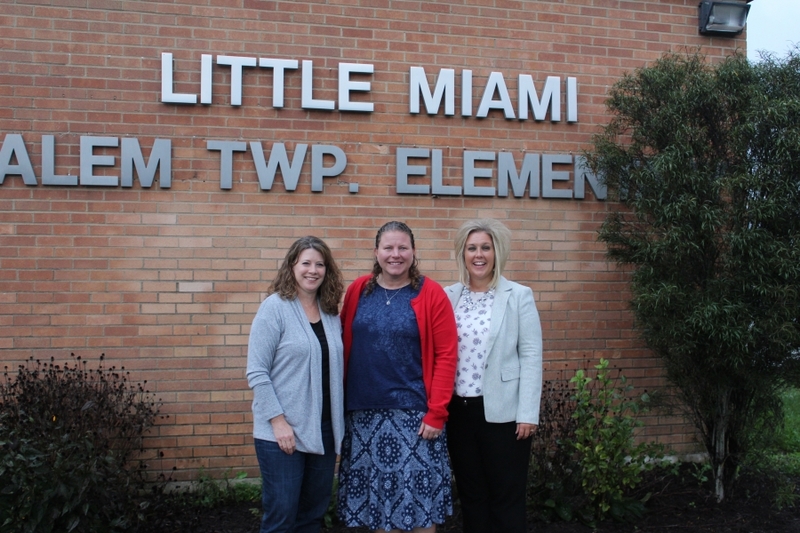 Elementary School recently received recognition for excellence from a state agency. The Ohio Local History Alliance recently awarded the third grade local history program its outstanding achievement award in the history outreach category. Each year, third grade students in teacher Stacy Horton's project-based learning class at Salem partner with the Morrow Historical Society to create a local history night each spring. As part of this program, students learn about the history of Morrow, Maineville, Roachester and Hopkinsville, study about local mills, railroads, and even learn about a few towns that don't exist any more. Students create display boards and build models and then invite their parents and friends in to share what they had learned. Joey Hansted of the Historical Society nominated the program for the award.